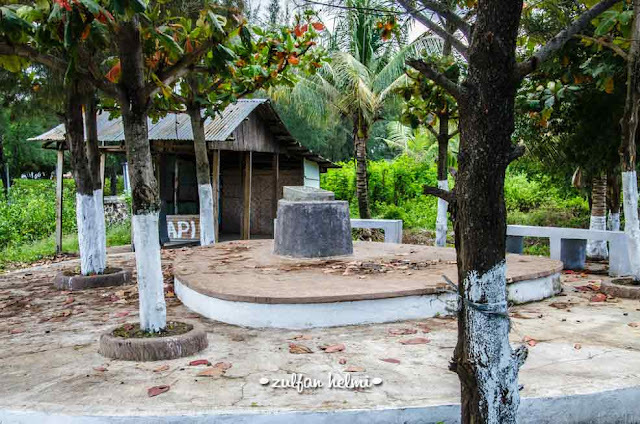 One of the favorite destinations for walkers visiting the Aceh is the point of zero km Sabang on Weh Island, site of a monument zero kilometre marker geographical parts of Western Indonesia. 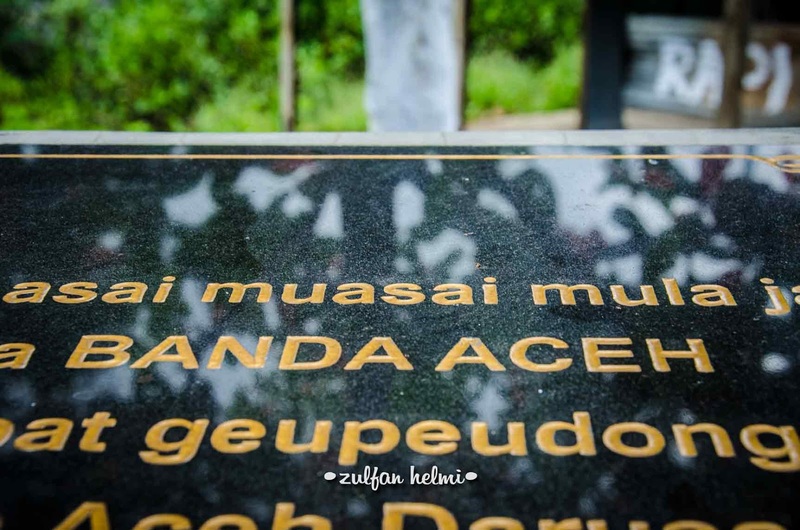 How about zero point of Banda Aceh? I've always had this fascination of the point markers that indicates kilometers to or from the center of the place of which I am traveling to or from much more for KM 0 landmarks. 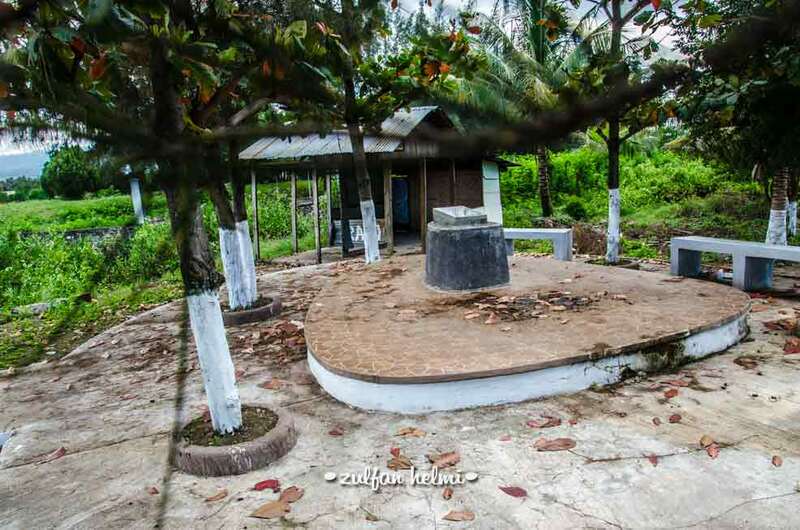 In the area of Gampong Jawa there is an monument, less than one meter high. 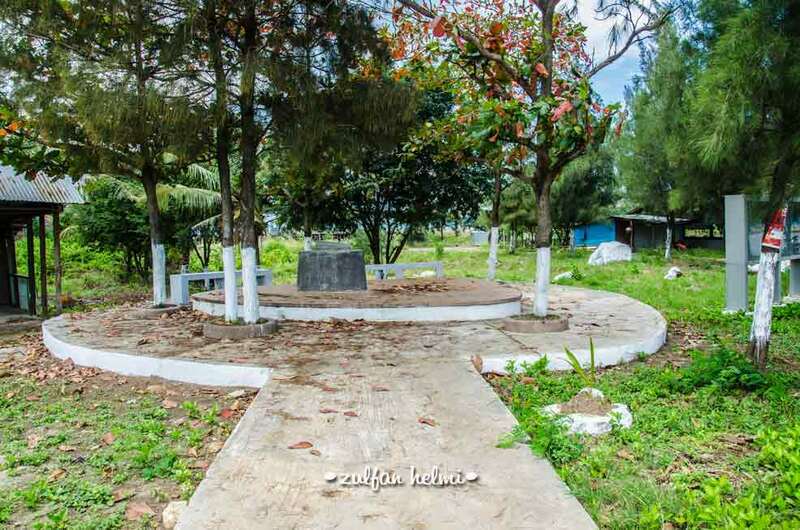 The monument is often called Banda Aceh or kilometre zero is also the place of origin of the city of Banda Aceh. 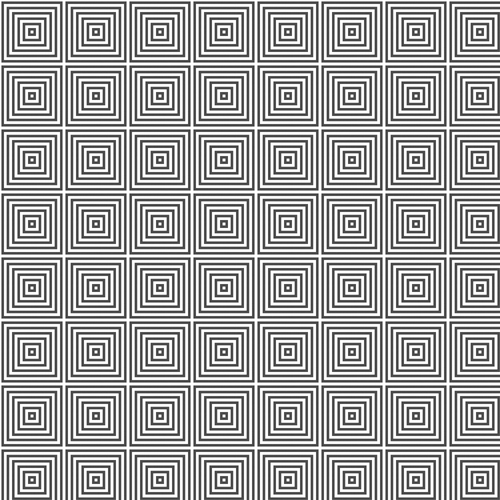 The monument was barely visible from the street, as if hidden and not easy to find. The monument is made as Jeu'e (winnowing fork rice) or a depiction of Aceh Lhee Sagoe. 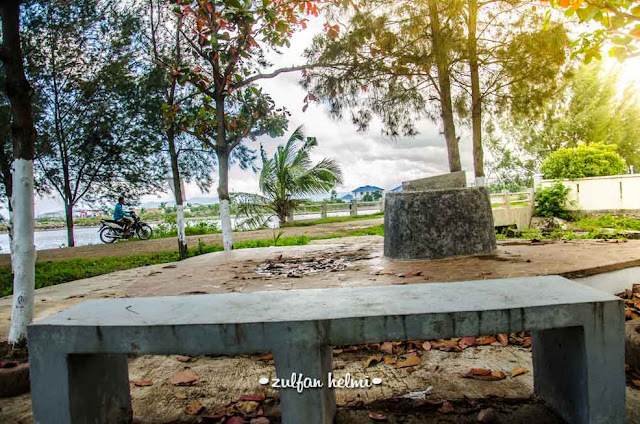 Called Aceh Lhee Sagoe because there are three angles (sagoe) which sustains the Kingdom of Aceh. 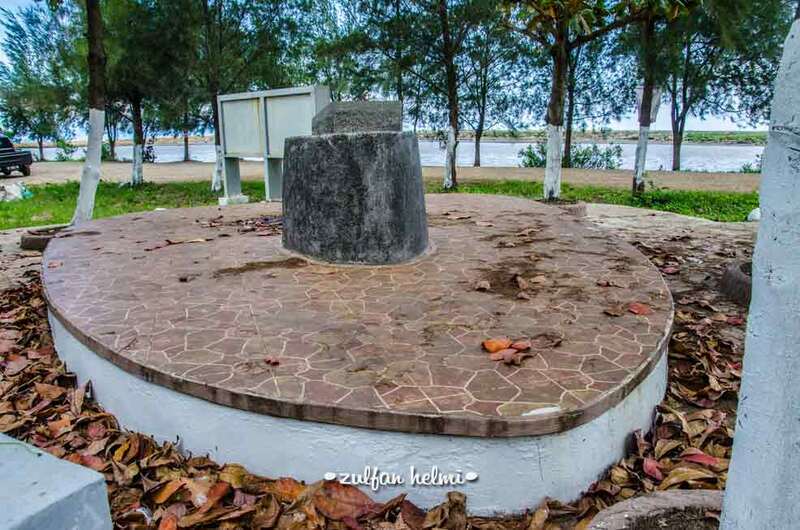 This monument has a position facing the open sea. There are about five Terminalia catappa trees encircle the monument. His side built two seats that are attached to the concrete wall. 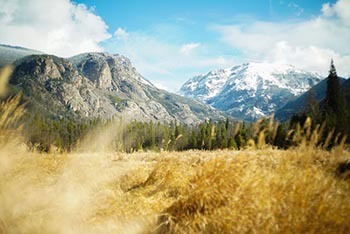 You do not have to worry if it does not find food while visiting the sights of this one. some stalls selling a variety of food and soft drinks. On top of a plate of metal inscribed a sentence in three languages namely Aceh, Indonesia and the English. In bahasa “Di sini cikal bakal Kota Banda Aceh, tempat awal mula Kerajaan Aceh Darussalam didirikan oleh Sultan Johansyah pada 1 Ramadhan 601 Hijriah. 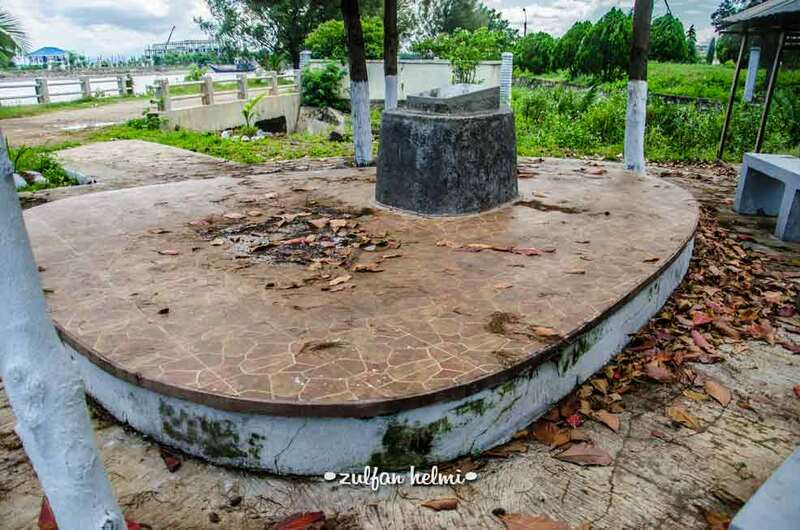 This monument became a mark the origin of Kota Banda Aceh. 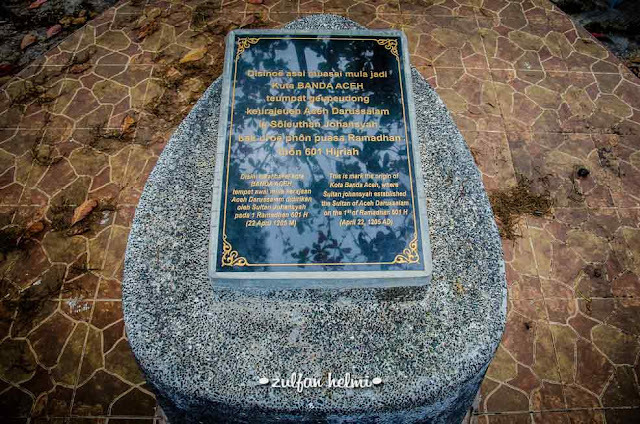 Determining the location of the early establishment of the monument that is a silent witness to the founding of the city of Banda Aceh was built based on the literature history. 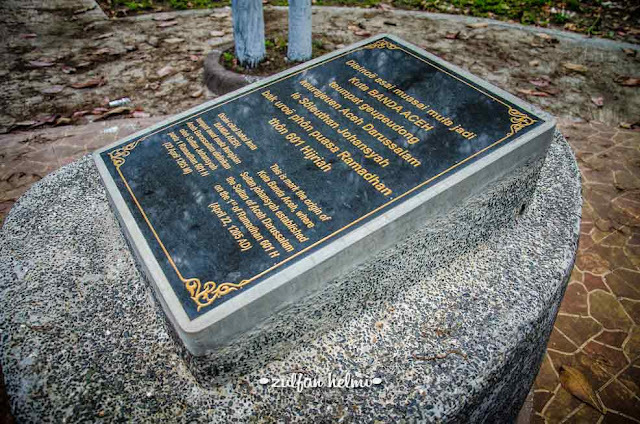 Based on information from several parties that formerly Banda Aceh was built by Sultan Johansyah at the mouth of the Krueng Aceh. Banda Aceh is the capital city of the Kingdom of Aceh Darussalam built on Friday, the 1st of Ramadhan 601 H (22 April 1205). 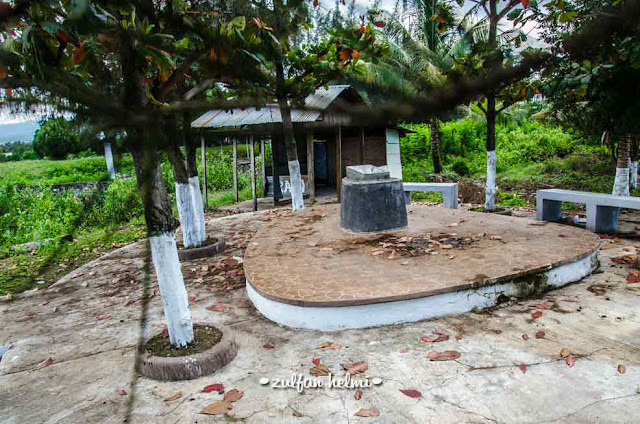 Kingdom of Aceh Darussalam is also built on the edge of Kuala Naga (later named Krueng Aceh). Unfortunately, no information other than the writing on the top of the monument can be used as a source of information and outs of historic places. 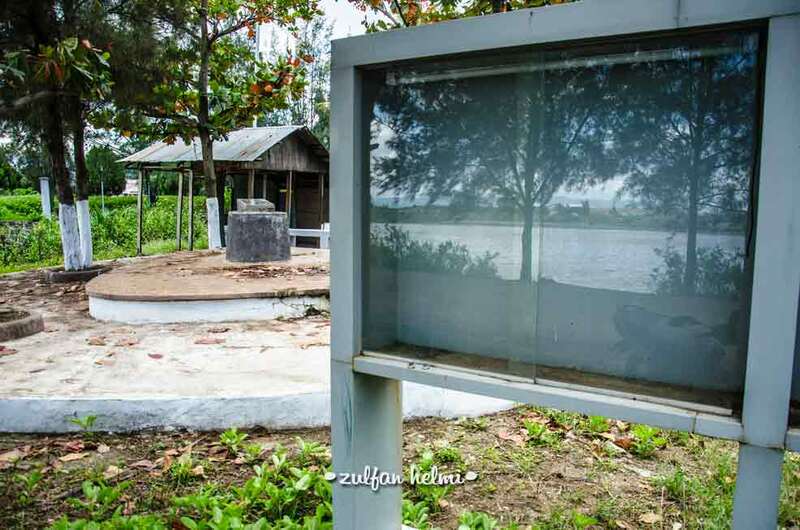 Hopefully those sites or heritage reserve can be styled and well cared for condition by the local government. The existence of the role of the community in maintaining historical sites are also very necessary.